The Liege Car Club is a small friendly club where owners and enthusiasts of Liege Cars can get together, share advice and enjoy the company of like minded individuals. To find out more about the club, the cars and the activities click on the tabs above. Membership to the Liege Car Club is open to anyone with an interest in Liege Cars - you don't have to be an owner to join in. The subscription is currently £20.00 per annum - this pays for the website and goes towards club events. 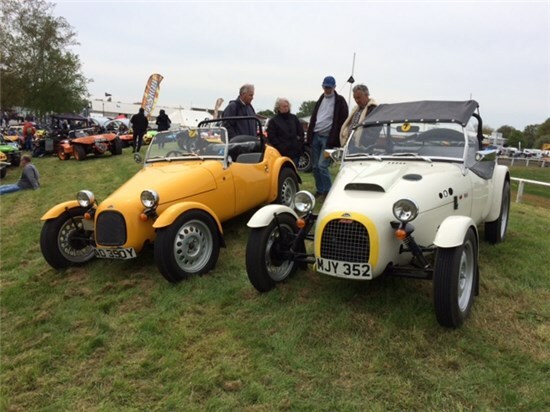 The club also offers advice and support to any member, with technical or other queries and will advise interested members of cars or parts for sale. The forum is a good source of information posted by club members. The Liege Car Club is a small friendly club where owners and enthusiasts of Liege Cars can get together, share advice and enjoy the company of like minded individuals. 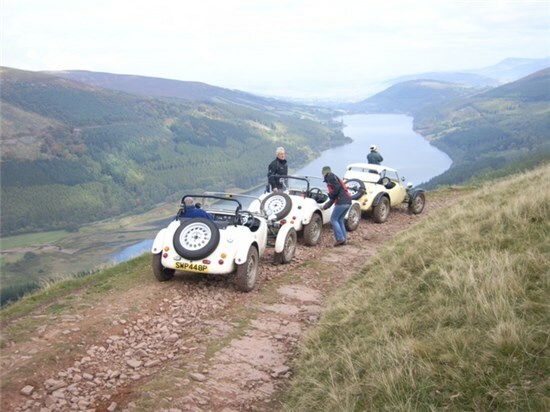 To find out more about the club, the cars and the activities click on the following links. Scan the following QR Code into your mobile device. The Liege was designed and built by Peter Leigh Davis in the spirit of a post war special – a little ‘sporting all rounder’ which could be driven to work in the week and used for something a bit more exciting at week ends. The development car was built in the old forge next to Peter’s home in Bidford-on-Avon. 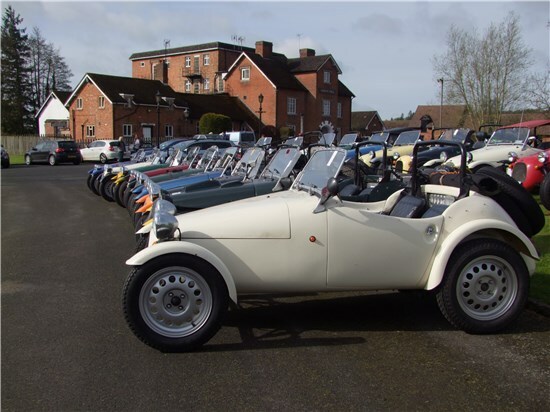 Serious design work started in the late 80's and a prototype took shape in the mid 90's built round the drive train of the small Reliants (Robin and Kitten) using the 850cc, OHV, aluminium wet liner engine and the aluminium gearbox, retaining the traditional rear wheel drive layout. 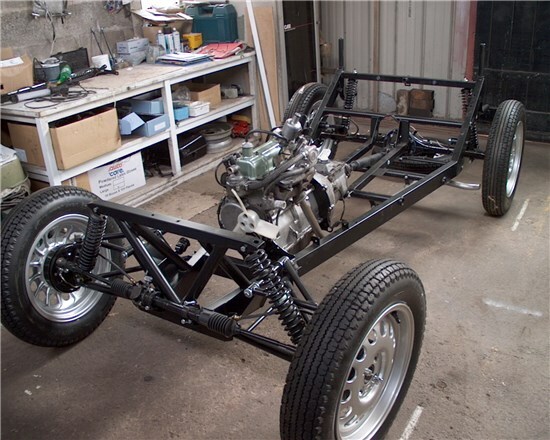 He designed a new A-frame chassis with a live rear axle and swing arm front suspension, which was clothed in a curvaceous fibre glass body tub with cycle wings. The swing arm front suspension was changed to a double wishbone set up before production and early cars used a modified Reliant back axle. The latter did not prove satisfactory, so most cars now run with a modified Bedford/Suzuki axle. 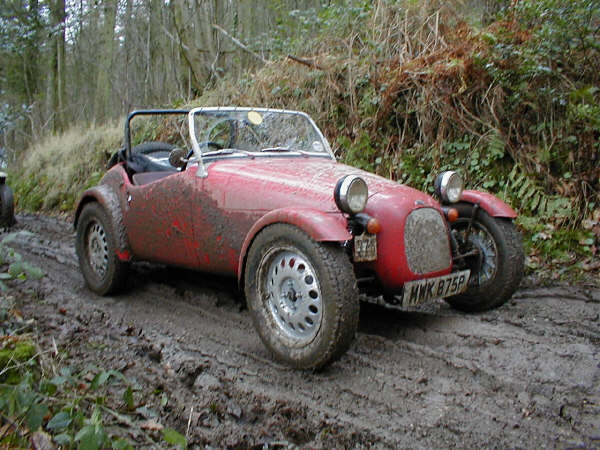 The prototype was shown at one or two Kit Car Shows in the mid 90’s to test the market. 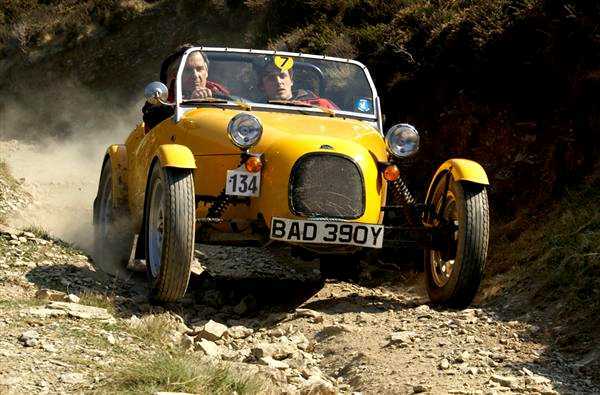 In October 1996 Peter undertook a three week, 6,500 mile trip to Morocco, firstly to prove the car and secondly to recce the route for the Guild of Motoring Endurance 5000 mile Liege-Agadir Endurance Trial. The car ran faultlessly carrying two people, tools, luggage and camping equipment down to the edge of the Sahara and returned 50 mpg. The Liege was launched with a front page article, complete with pictures of the Moroccan trip, in the Motoring Telegraph of 28th. December 1996. At this time Peter was in discussion with the Reliant company about them producing it as a ‘turn key’ car. Nothing came of this so the car was sold in kit form, with customers expected to find their own Reliant parts, for self assembly. Nominally 60 kits were produced between 1997 and 2005 and it is thought that about 40-45 cars are now on the road, as far flung as America and Australia. 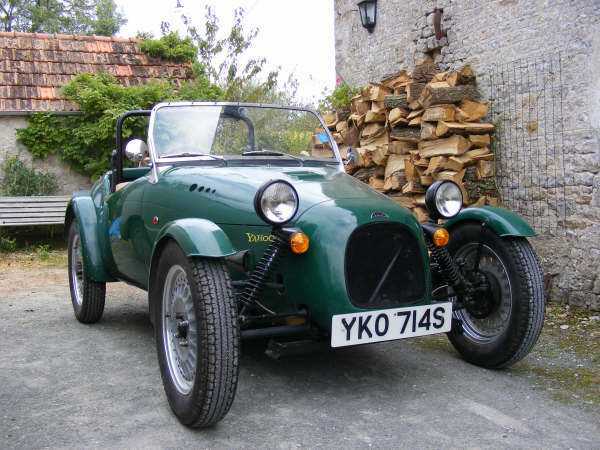 The original design concept was for a small and lightweight, general purpose sports car but it was soon found to be an excellent trials car, with the prototype winning a bronze medal in the Motor Cycling Club’s Lands End Trial in April 1995 and completing that year by winning the under 2 litre GT class and a bronze medal in the LE JOG. 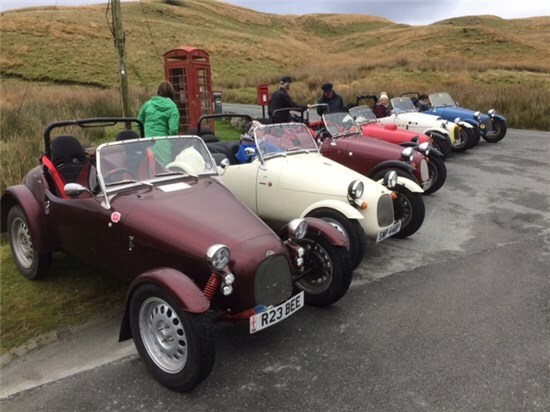 The cars have subsequently been raced, rallied and trialled as well as used for touring and for daily use. 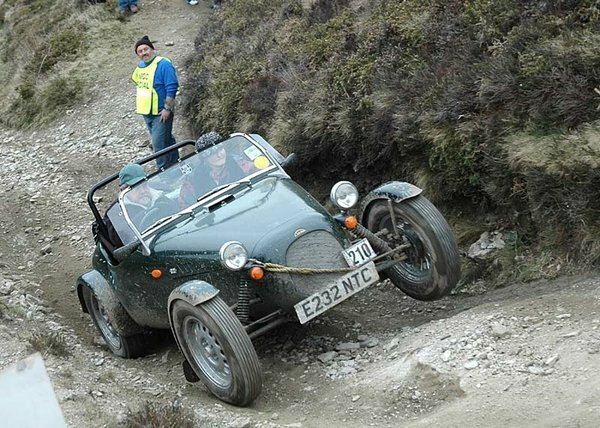 Ten Liege were entered in the October 2012 MCC Edinburgh Trial. There is ongoing development of the cars. The initial research was for more engine power and torque (coupled to a gearbox that provided improved reliability). A supercharger was a Liege factory option for the Reliant engine. Weber 34 ICH, twin SUs and various other carburettors have also been fitted by individual owners. More recently, other engines and gearbox combinations have been fitted, including Honda and BMW motorcycle engines, Fiat 1300 ''Fire'' engine and Toyota Aygo. The most popular conversion is the 3 cylinder, 1 litre Suzuki G10A, coupled to the Suzuki Jimny 5 speed gearbox. 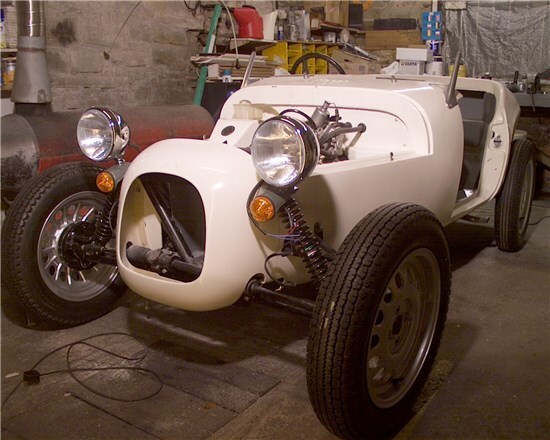 Fitting a G10A engine is a factory approved change (with chassis modification carried out by Peter Leigh Davis), which allows cars to retain their original "Class 7" status for classic trialling and other similar motorsports. Other individual conversions usually require the car to revert to Class 8.